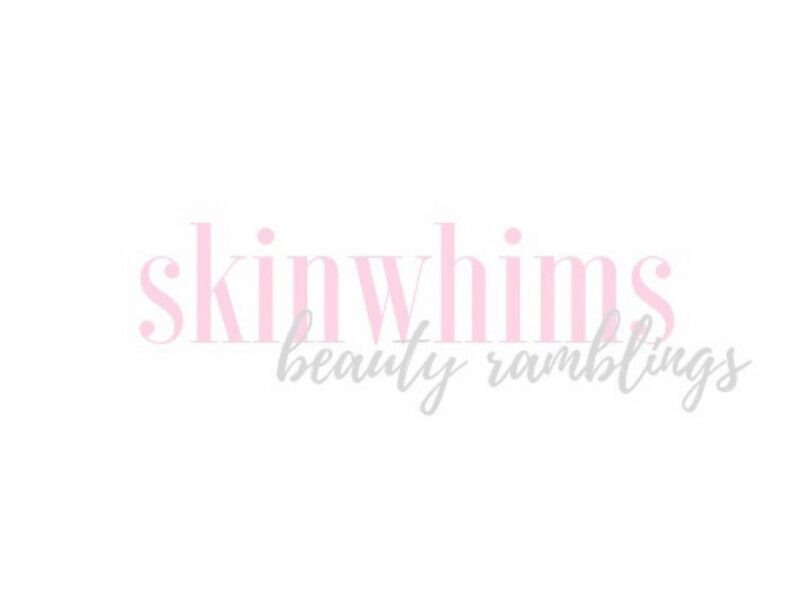 Skincare Review: Go-To Skincare Properly Clean, Face Hero, and Lips! With witty product names and too cute packaging, m Go-To Skincare grabbed people’s attention. They claim, however, that there’s more than what the names and the photos provide. The natural and cruelty-free beauty products they provide also promises to provide effortless yet effective solutions to keep the skin happy and healthy. A foaming cleanser, Properly…… Continue reading Skincare Review: Go-To Skincare Properly Clean, Face Hero, and Lips!